Canpol babies carry a huge collection of baby rattles. They are permanently improved and updated in order to better serve the needs of our customers. 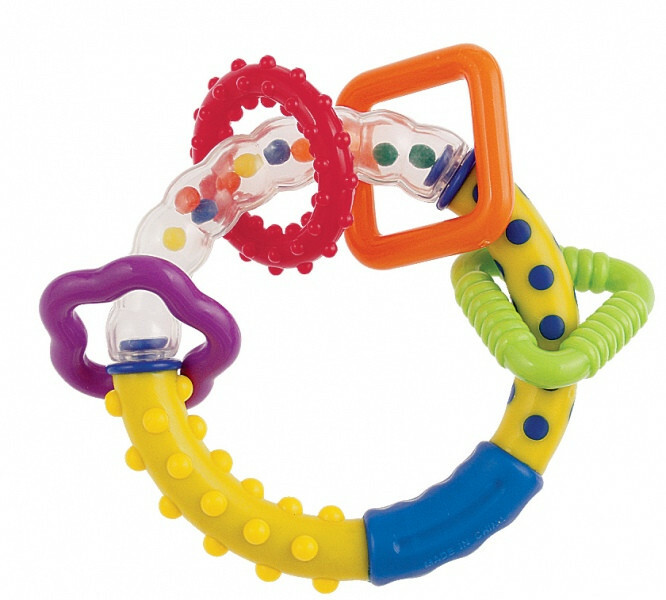 Small and light rattles are recommended for youngest babies while bigger ones usually with soft bite teethers and sometimes with movable and/or squeezable parts are designed for toddlers. 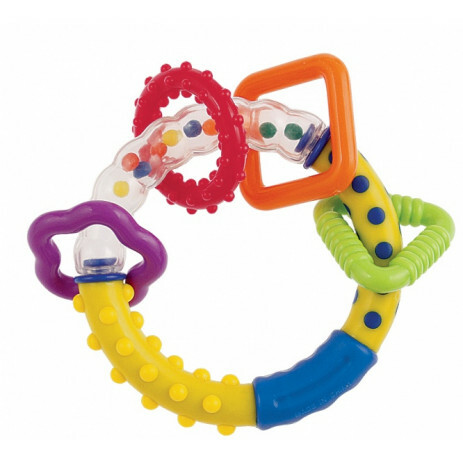 Intensive colors and attractive shapes are designed to assist the stimulation of your child's mind as she/he explores the different textures visually and by hand and mouth contact. Soft bite parts are in translucent or solid colors. Movable or squeezable parts are specially designed to encourage child to exercise and play; soft parts are shaped for baby teething comfort. Made of strong materials, no sharp edges, safe.